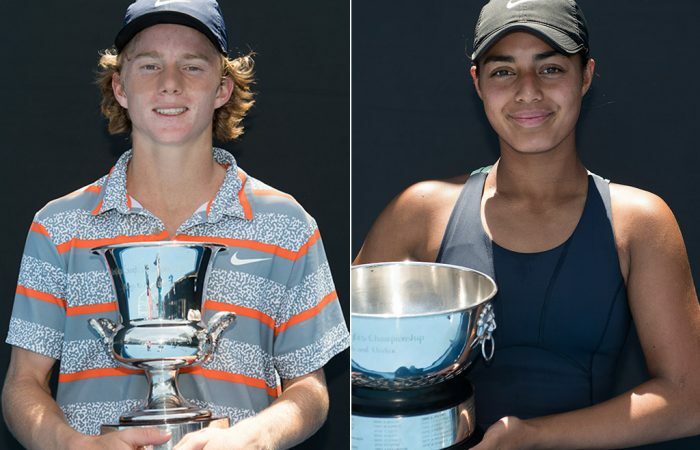 After disappointments in different age-group events last week, Dane Sweeny and Annerly Poulos rebounded to triumph in the 16/u Australian Championships. 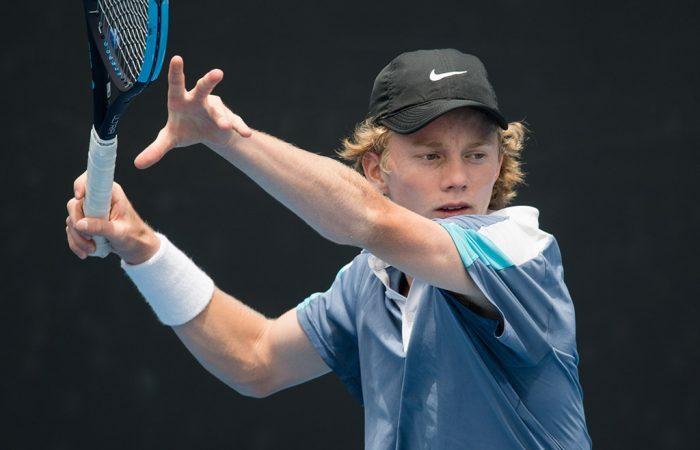 Inspired by Lleyton Hewitt, top seed Dane Sweeny has channelled his idol en route to the 16/u Australian Championships final, where he will meet Rinky Hijikata. 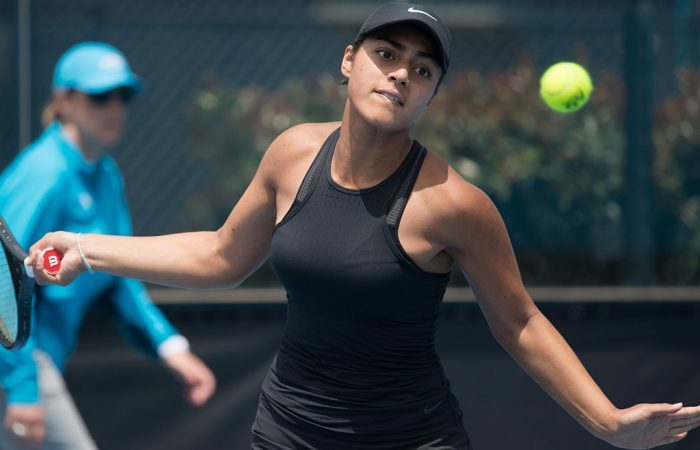 After advancing to the final of the 14/u Australian Championships, Annerly Poulos has continued her great form, storming into the semifinals of this week's 16/u event. 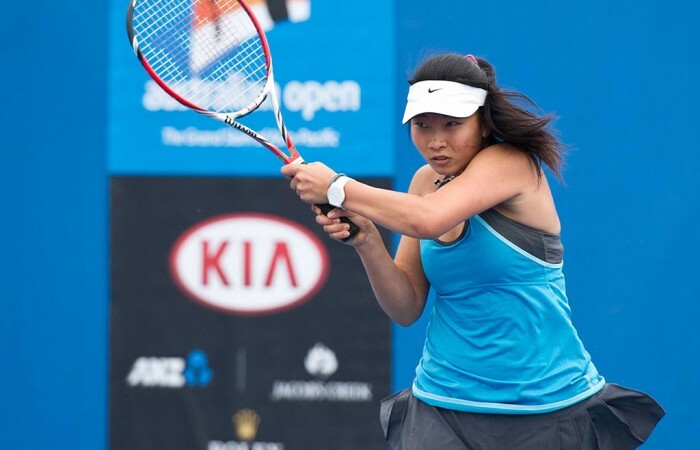 UPDATE: Top seeds Jeanette Lin and Stefan Norodom have begun their December Showdown campaigns in style by winning their opening round matches at the 14/u Australian Championships.